Looking for an effective and versatile way to train your abs without adding clutter to your home? Look no further than LifeLine USA Power Wheel II. 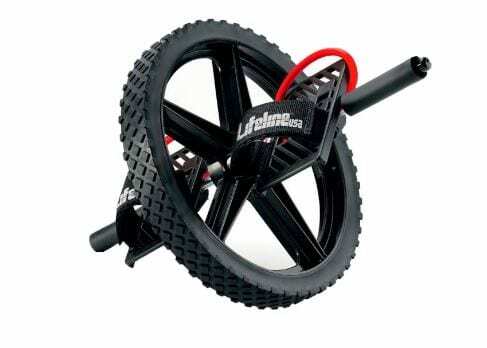 Unlike other ab wheels which can only be gripped with your hands, the LifeLine USA Power Wheel II also boasts pedals to increase the range of exercises that can be performed.